Order 350 for just $457.90 and get 30% off! 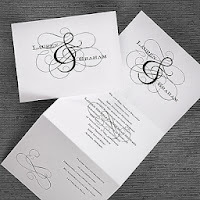 This Grand Ampersand Wedding Invite features a swirl design and a Z-fold cut. It features black raised ink and your choice of lettering and ink color. It comes in white, ecru, white shimmer, and claret. And get this! If you’re having a simple wedding of one hundred (100) guests, this unusually simple and stylish wedding invitation is only $139.90; this includes invitations and envelopes! Can you believe it? 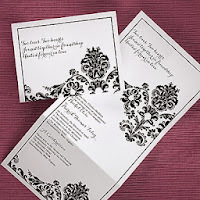 The reception cards and envelopes are a mere $78.90 and if you need a note folder and envelopes, they’re only $66.90. That means you can get this entire simply chic ensemble for $285.70. And that’s just one of the fabulously simple styles available in our Affordable Style Wedding Collection. Or maybe you want something a bit more whimsical. 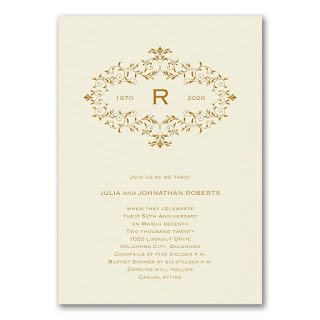 Then this Divine Damask patterned wedding invite definitely makes a simple, stylish statement. Order 375 for just 489.70. Plus take an additional 30% off! 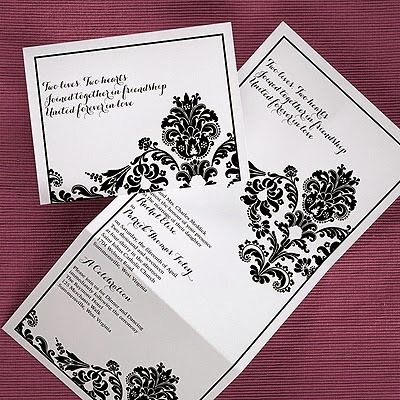 And oh, let’s say you’re having a small wedding and only expecting seventy-five (75) guests, this stunning Affordable Style Divine Damask Wedding Invite is only $127.60. IKR! So are you ready to get your Affordable Style on? 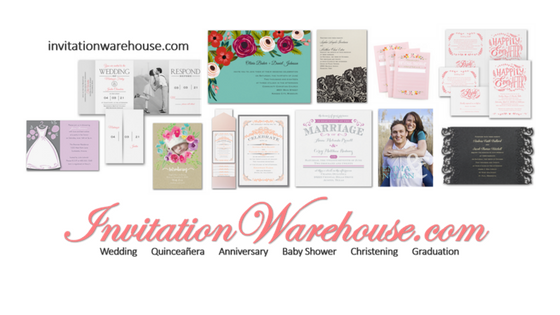 Visit invitationwarehouse.com today! Church anniversaries are important. With the different committees and guest churches, it’s always of utmost importance to make the event grand. Especially to show your Pastor and First Lady how much you appreciate their service. 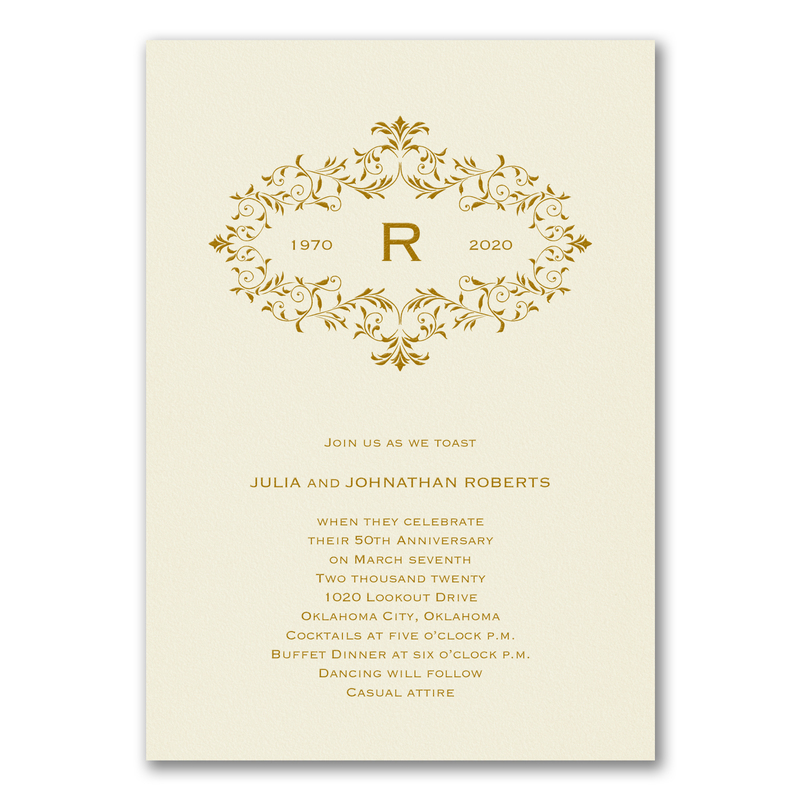 One way to make the event grand is to purchase our embossed Anniversary Invitations with translucent overlays, tasteful appliqués and unique type formats. Sending a formal invitation to the guest churches, as opposed to a traditional letter, is a great way to add class and elegance to the event. It also sets the stage on what the guest churches can expect as well as inspire visitors by giving them an idea of how they may want to demonstrate their financial appreciation for your Pastor and First Lady. 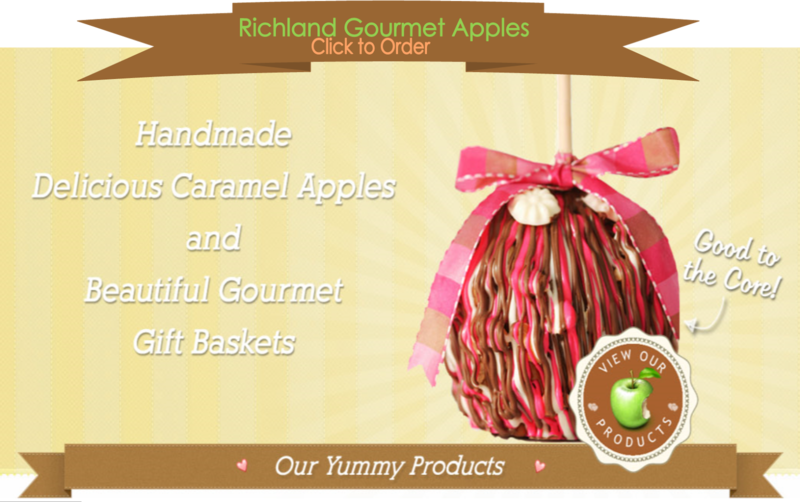 Order 150 for just $174.50 plus use your 30% discount! 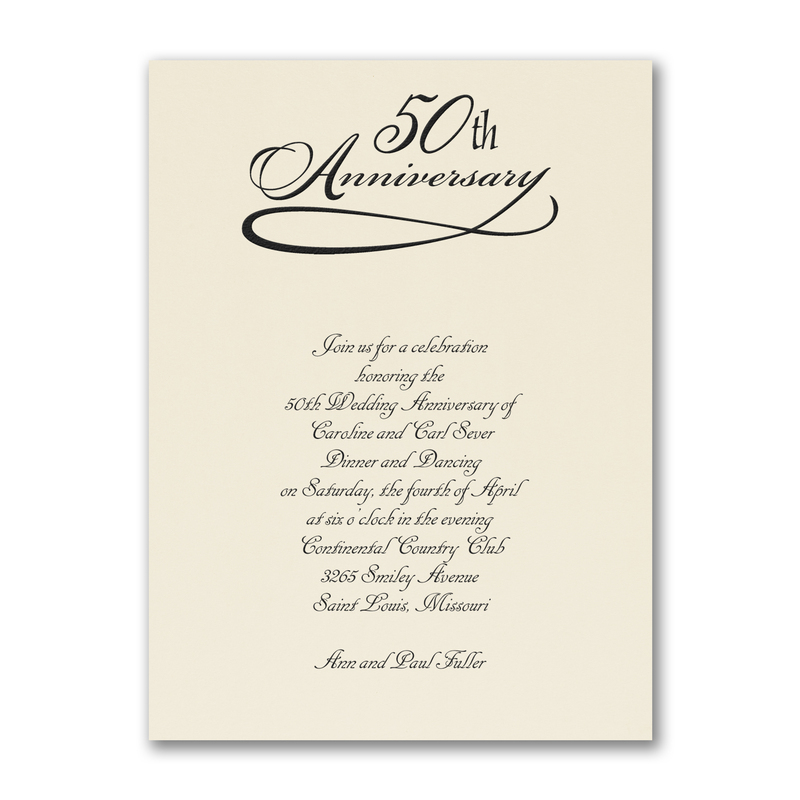 This traditional ecru anniversary invite is just perfect for announcing the years of service your Pastor and First Lady have served. 250 for 283.70 plus 30% off! Buy now. What a way to set the stage and let visitors know what they can expect when they arrive at your church than with this Wreath of Filigree Anniversary invitation. This is a perfect way to showcase your Pastors monogram along the years they faithfully served. Because most orders require a minimum of 25 invites, why not send the remaining invitations to your Pastors special friends and out of town guests? And because we, at Invitation Warehouse, support our church community, take advantage of our 30% discount at the time of your purchase on selected invitations*. 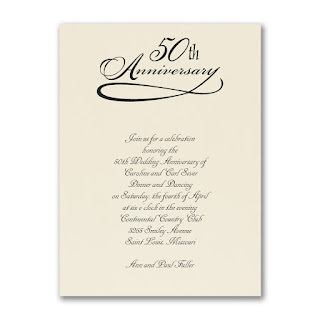 Make this year’s church and/or Pastor’s Anniversary a grand affair! Click here to get started. We know you’ve heard about the heartbreaking break up of WWE professional wrestler John Cena to his gorgeous ex-fiancé, Smack Down wrestler, Stephanie Garcia-Colace, aka Nikki Bella. Unfortunately, Mr. Cena decided he wasn’t ready and called off the engagement a few weeks before the wedding. But if you think about it, could she possibly be thankful that Mr. Cena was upfront and didn’t carry his sentiments into their marriage? I know we want to be upset with the guy, but ya gotta respect his honesty. So, what should she do? First off, we want to take a moment and send our heartfelt condolences, because this has got to be a rough time for Ms. Colace. To be with someone that long, only to be told they’re not ready to spend the rest of their lives with you is something that will take time and prayer to make it through. So, Ms. Nikki please know that we are praying for you. But what if you’re her BFF and want to help put this behind her as quickly as possible, what would you do? Our suggestion: perhaps on a formal note, send Thank You Notes to those that were going to attend the wedding. Why Thank You Notes? Because this will give her an opportunity to thank those that were had a vested interest in their relationship, rescheduled their itinerary and/or had already paid for wedding gifts. 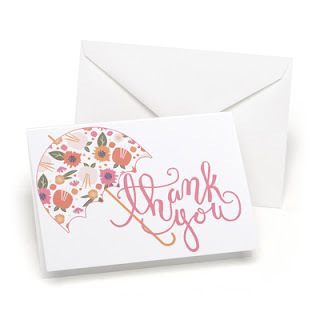 To simply send a note thanking them for wanting to share in her special day but would now have to go through this hard time with her in spirit, is a heartfelt gesture all the way around. Plus, this will also give Nikki the opportunity to put closure on the wedding she thought she was going to have. Because in the end, all she can do is be thankful that she found out ahead of time; no matter how difficult and hurtful it is right now. 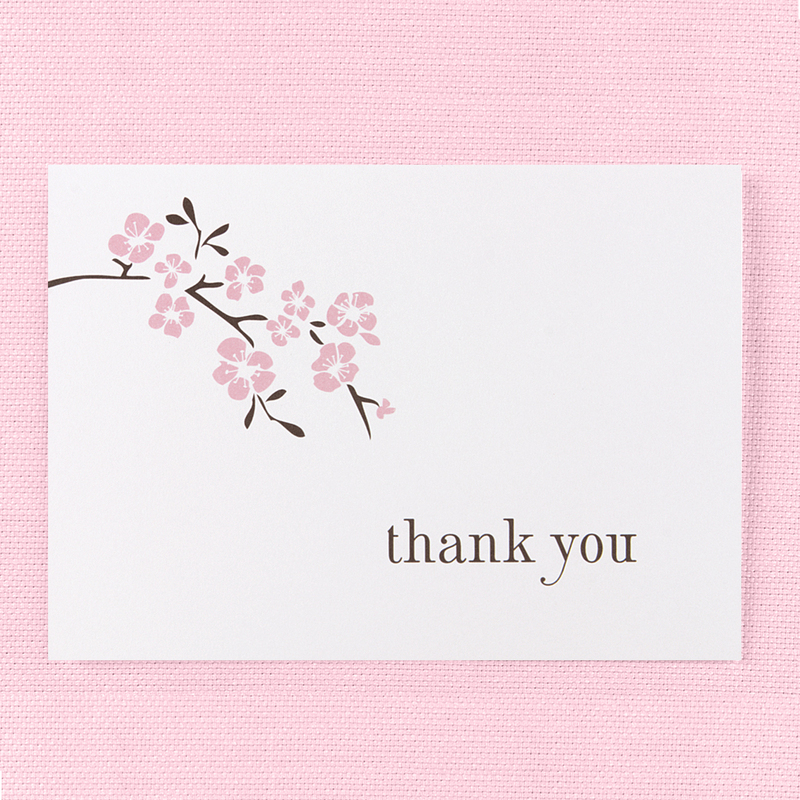 Here’s a few Thank You Notes that’ll do the trick. Order 32 packs of 25 for $620.80 plus 30% off! Depending on her wedding theme, she might want to select a Thank You Note that flows with her color palette. This pink and brown cherry blossom design is simple and to the point. The flower lets guests know that she’s still growing and that something beautiful will come out of the breakup. Order 50 packs of 25 for just $820 also comes with envelopes. 400 sets of 25 for just $454.10 and don't forget your 30% discount! She’d put a stunning photo of herself instead. #bam This lets her guests know that she’s strong and will make it through this. And if you’re experiencing the same, so will you! 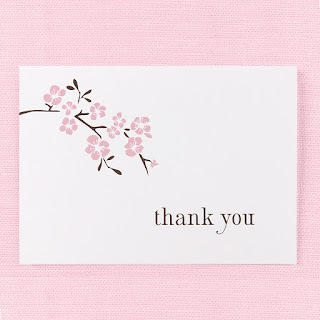 For more Thank You Notes, be sure to visit our website @ invitationwarehouse.com and receive 30% off your purchase. Copyright © 2018 Invitation Warehouse, LLC®. All rights reserved. Copyright © 2018 Invitation Warehouse, LLC®. All rights reserved.. Simple theme. Theme images by blue_baron. Powered by Blogger.